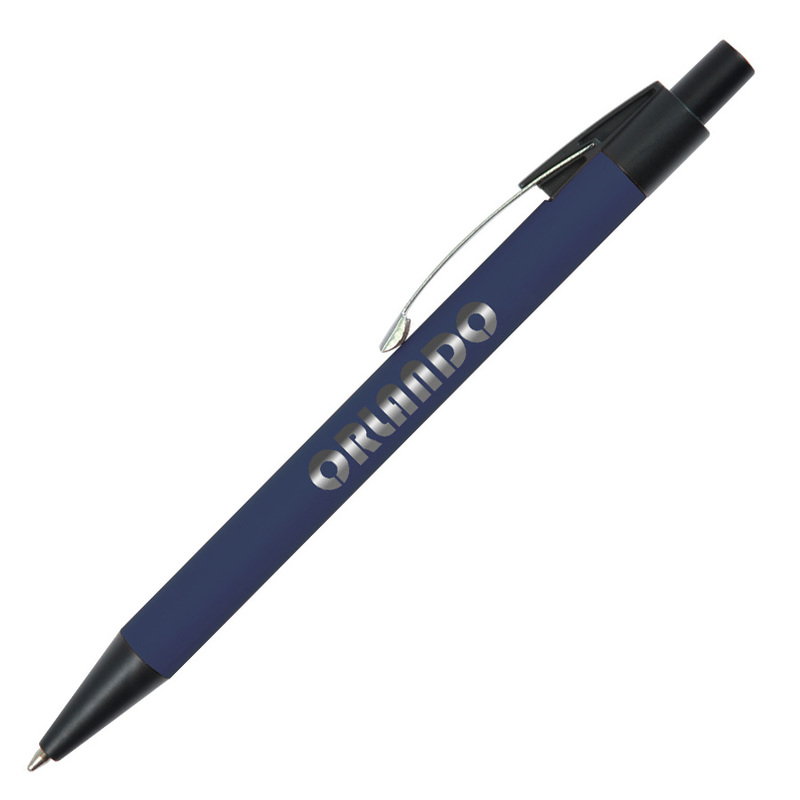 With a soft feel and stunning mirror finish everyone will be jealous of these promotional pens. Mirror, mirror on the wall who is the fairest pen of them all? The Sendai is one of the best in the land - with a comfortable to use soft rubber finish and large 2100m ink capacity the pen will stay in your customers hands for longer (No poisoned apples required). 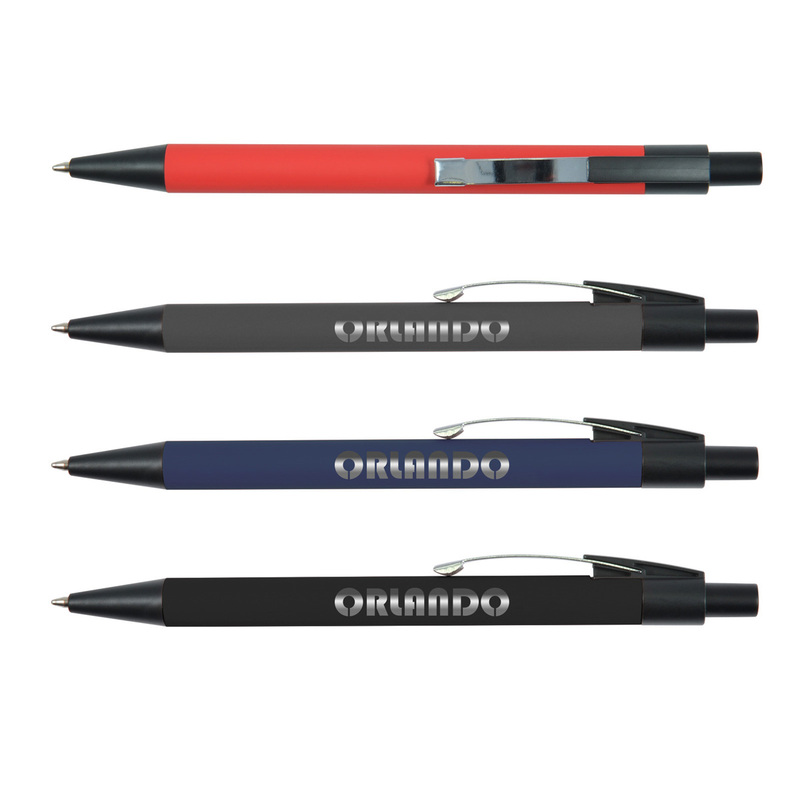 They feature black accents, engrave to a silver mirror finish and utilise a tungsten carbide ball for increased performance. You can also have these supplied with a black suede velvet pouch for an additional cost.